We all have that friend that impresses and inspires us. We work harder to stay in stride with their abilities. We look forward to spending time with them and to see their smiles. Some people truly are blessings to know. For Dallas/Fort Worth Envoy Mechanic Barry Arbelius, that friend is John “Ziggy” Ziegler. Barry tells us that Ziggy has been with Envoy and its predecessor companies for 41 years as an Aircraft Mechanic Technician (AMT). In fact, Barry says that Ziggy’s first job out of high school in 1976 was with the company. Recently, Ziggy was diagnosed with pancreatic cancer, so Barry wanted to commemorate his friend by sharing his life story. Do you know John “Ziggy” Ziegler? If you do, you’d know a friend, co-worker and a mentor who has dedicated more than 41 years of his life to aviation. Ziggy earned his pilots license while still attending high school and worked towards a multi-engine and a private flight instructor rating. Ziggy’s father was a doctor working for the FAA and wanted him to follow in his footsteps, but a different part of the aviation industry was in his blood. As time showed, nothing was going to change the course he chose. Ziggy started a career in aviation shortly after high school attaining his Aircraft Airframe and Power Plant (A&P) license, and started turning wrenches for Metro Airlines in 1976. He has worked through the ranks of AMT, Lead Mechanic and Quality Control Inspector starting with Convair 580s, Twin Otters and Saab 340s. In 1992, Metro Airlines became American Eagle, now Envoy Air, which brought a new fleet of ATR 42/72s, Embraer 135/140/145s and the Bombardier Canadair 700. Ziggy’s passion for aviation is clearly evident as he has owned a Piper Cub, owns a Stinson aircraft and is currently working on building a Zenith CH750. 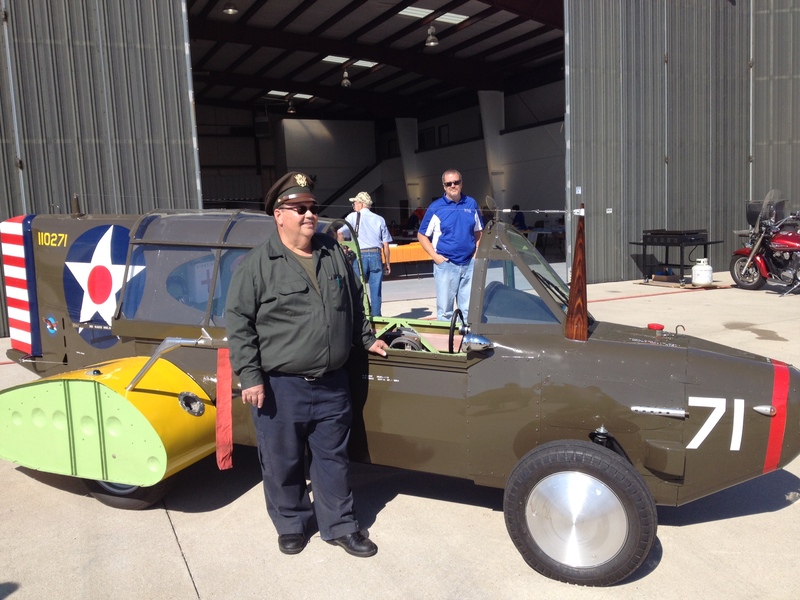 His passion for aviation and flying is so great that he decided to design and build a WWII fighter plane using a Volkswagen bug. After learning that he could no longer fly, Ziggy brought the sky to the road. Beautifully utilizing his exceptional ability in fabrication, he won awards at auto shows and left judges scratching their heads. Those of us who have worked for or along side of Ziggy know a man who would give the shirt off of his back to help. He is a great friend and co-worker who is known for being very meticulous, which makes him an exceptional Inspector. Yes, if you know Ziggy, then you would be among those of us who miss him being here at the hangar — his wise cracks followed by his distinctive laugh to complaining about the computer that always had problems (and never could have been user error). One thing is for sure, if you know Ziggy, you know a fighter. 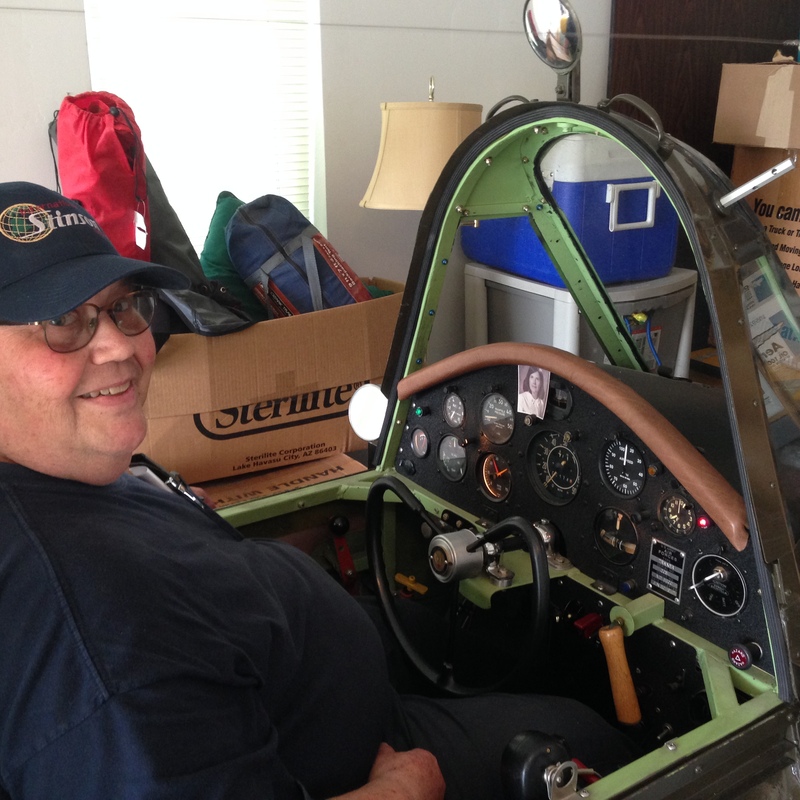 He was diagnosed with pancreatic cancer a little over two years ago, and, to this day, he continues to work on his project airplane. One would have to ask, “why would he do something like this?” The answer is simple; his love for aviation.